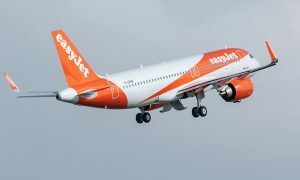 easyJet has announced that it will be adding an additional aircraft to its Edinburgh operations from next year to cater for extra demand from its passengers and to enable the airline to fly to even more destinations from the airport. From summer 2016 there will be 8 easyJet aircraft based at Edinburgh operating on 36 routes. easyJet operates an unrivalled network of 62 destinations from Edinburgh, Glasgow, Aberdeen and Inverness Airports. In 2015 easyJet launched services from Edinburgh to Stuttgart and Funchal and from Glasgow to Marrakech, Milan and Bordeaux. 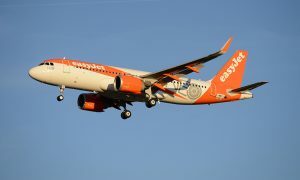 easyJet will commence services from Edinburgh to Vienna and Venice and from Glasgow to Marseille in 2016.
easyJet flew 5.5 million passengers between Scotland and Europe in the year to September and in the coming year easyJet expects this to grow by 10 per cent. easyJet employs 435 crew in Scotland – 159 in Glasgow and 276 in Edinburgh. 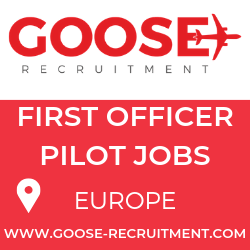 With the addition of the 8th aircraft easyJet expects to have over 300 employees based in Edinburgh including pilots, cabin crew and base management. “Just over twenty years ago we launched the airline with services between London Luton and Glasgow. Twenty years on Scotland remains an important part of our strategy and we continue to see an opportunity for growth in Scotland. “In the past four years we have grown our capacity in Scotland by 20% and 2015 has been an impressive year for easyJet in Scotland – we now operate 62 routes from Scotland across Europe.